Story: Ready for work, but always raring for the weekend, the Checko is your new go-to piece of hard-working machinery. Go ahead a ruffle some feathers, because this workhorse will stand up to anything life throws your way. 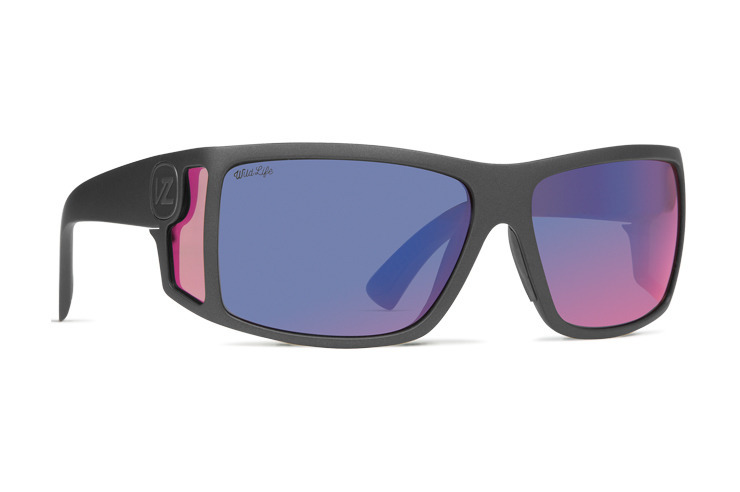 With its protective wraparound design, corrosion-free hinges, and polycarbonate lenses, the Checko will shrug off the elements and help you dominate your 7-day style. Prop. 65 Warning: This product may contain harmful chemicals. To learn more, click here.